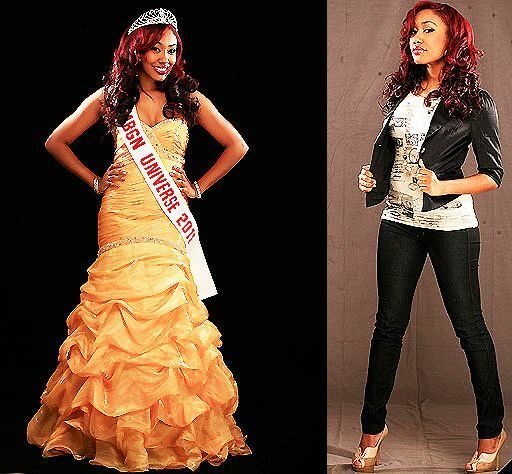 Browse » Home » News » MBGN Universe 2011 Sophie Gemal heads to the Miss Universe pageant in São Paulo, Brazil, WILL SHE wIN???? 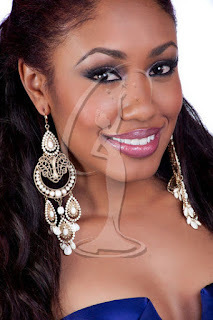 MBGN Universe 2011 Sophie Gemal heads to the Miss Universe pageant in São Paulo, Brazil, WILL SHE wIN???? The 2011 edition of the Miss Universe pageant takes place on the 12th of September 2011 in São Paulo, Brazil. Tickets for the 60th anniversary edition of this event are already sold out and most of the 89 pageant contestants are already in the South American city. Nigeria’s representative, Sophie Gemal is ready for the challenge and is hoping to follow the footsteps of Agbani Darego – the only Nigerian representative to reach the Top 10 of the Miss Universe pageant. This move was a precursor to her eventual victory at the Miss World pageant that year. All Miss Universe contestants will participate in individual and group photoshoots, Naija4Lyfe will bring you all the glam photos. 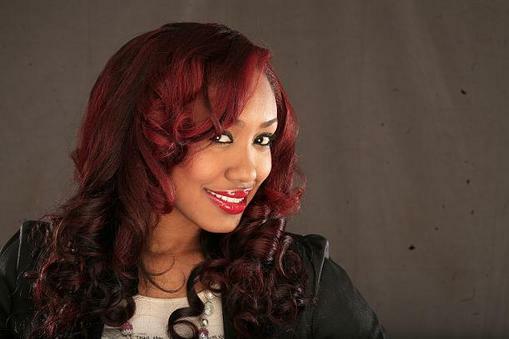 In the interim, check out Sophia’s promo photos and wish her luck! We are glad to see our Northern bride representing Nigeria at the Miss Universe pageant. What are Sophie’s chances? Will she win or make the Top 10? So Nigerians let come together add cast our vote for her to be first 5 so VOTE NOW!!! !